This note mainly applies to rural properties and in particular those built on rustic land. Since the publication of LOUA (urban planning law) building on rustic land has been very much restricted and will generally only be granted to construct buildings for agricultural use, and in very limited cases, for purposes relating to public or tourism use. Properties constructed without any building licence being obtained at all. Properties constructed with little regard to plans submitted and building licence issued (ie ignored square metres). Older properties extended during renovations without obtaining a licence or registering or declaring any extensions built. A licence might have been obtained to construct an animal shelter with water deposit for land irrigation and/or watering animals when in fact a luxury villa with swimming pool was constructed in its place. A building licence might have been obtained by payment of a bride to some corrupt Town Hall official and that licence has now been revoked. Land classification is extremely important in determining if there is a solution and generally it is possible to legalise buildings on rustic land but almost impossible to legalise buildings on protected rustic land. 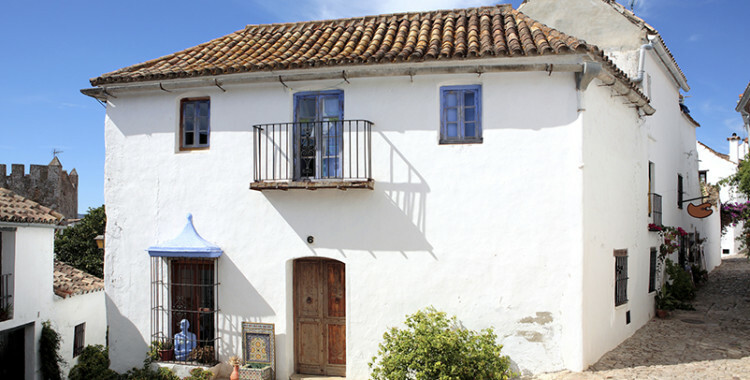 The Junta de Andalucia has attempted to clarify the legal status of such buildings built on non-urban land (ie rustic) and provide a mechanism to legalise or regularise where possible. 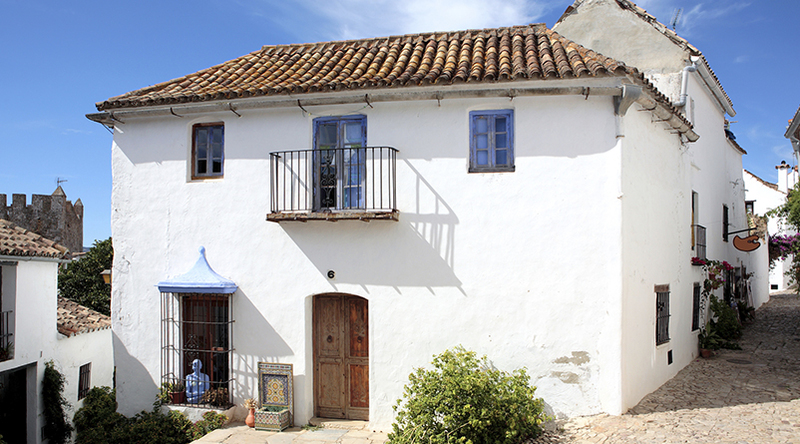 An illegally built property, where it is possible to legalise, may be legalised by applying for a certificado fuero de ordenación or asimilado a fuera de ordenación . An official satellite photograph showing the building to have been constructed for more than 6 years. Once notification is received from the Town Hall it is necessary to attend a notary to draw up a new deed/ escritura and thereafter present the executed deed/escritura to the property registry (Registro de la Propiedad) for stamping. Most Town Halls charge a fee relating to the value of the square meters being legalised. As a consequence of the cost of legalising many vendors will try to argue their property is perfectly legal or does not require such a certificate on the basis that’s just how it is the campo/countryside. This is an incredibly complex area and no two properties are the same. Just because a property pays rates/IBI and is connected to utilities (ie electricity, water etc) should not be taken as implying the property is legally registered. A buyer needs to be aware of what it is he is buying and the implications and risks of accepting anything that is less than 100% legal. Certain areas such as Lake Viñuela , Alcaucín and Axarquia are more problematic than other areas and there an action group has been formed under the banner ‘Save Our Homes Association’ (www.soha.es) to lobby for those facing uncertainty and possible demolition orders. We always recommend the buyer insists on the vendor rectifying all paperwork before completion takes place and in the interim all deposits should be held by the buyer’s solicitor.